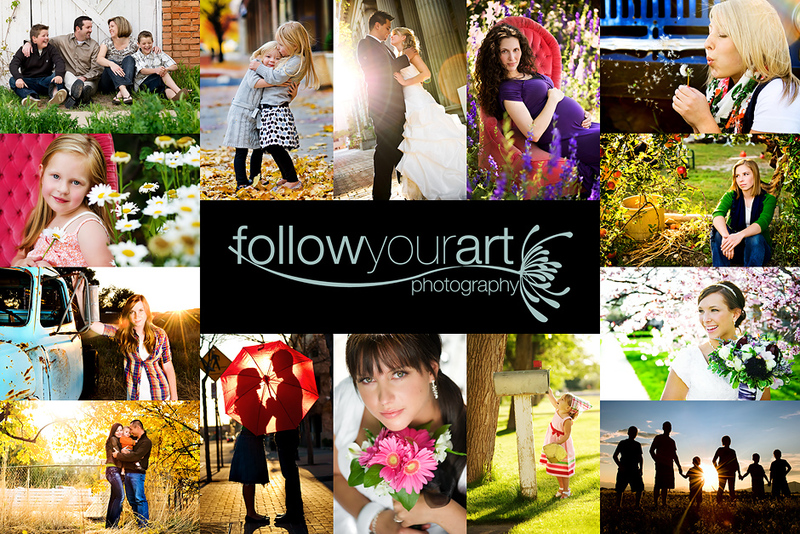 Follow Your Art Photography, Utah Baby, Child, Senior, Family Photography, photographer: Ughh! Websites are a lot of work! Ughh! Websites are a lot of work! I'm still working hard on my new website, I should have it live here in the next week. But I do have my new price list all set and am booking for Sept/Oct Please email me for more info.